Get the perfect look to let everyone know you are a fan! This Golden State Warriors 9FIFTY Snapback adjustable hat from New Era is ideal for wearing out and showing off your passion for the Golden State Warriors. It features decorative team color panels and quality embroidery that will upgrade your Golden State Warriors game day look! 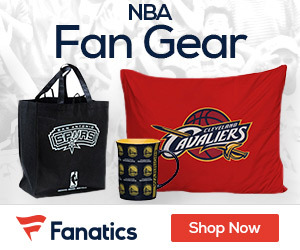 FansEdge is your trusted source for all the latest gear.